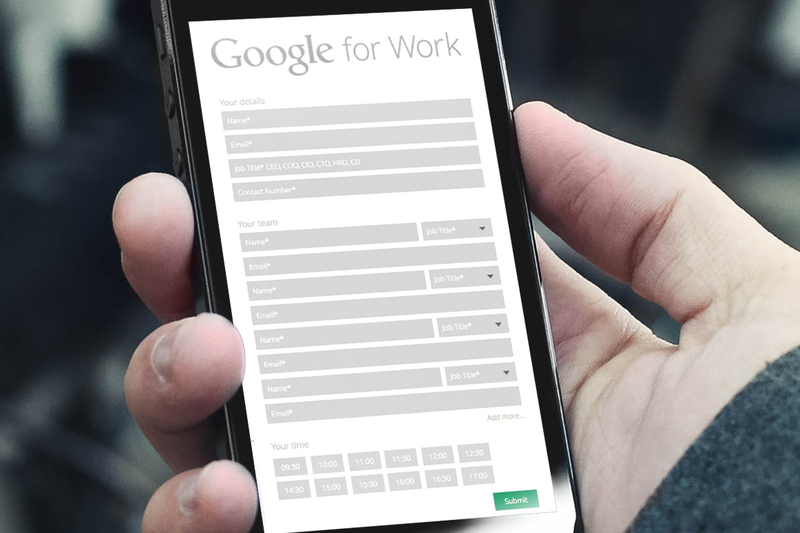 Google for Work’s suite of productivity tools is the main challenger to Microsoft’s workplace technology dominance, aiming to help people work the way they live by focusing on collaboration and an unparalleled user experience. Existing in an intensely competitive space, Google needs to do things differently, adopting smart marketing ideas that generate disproportionate results and live up to the brand’s reputation for innovation. We needed to find a way to showcase this suite, and to generate interest. 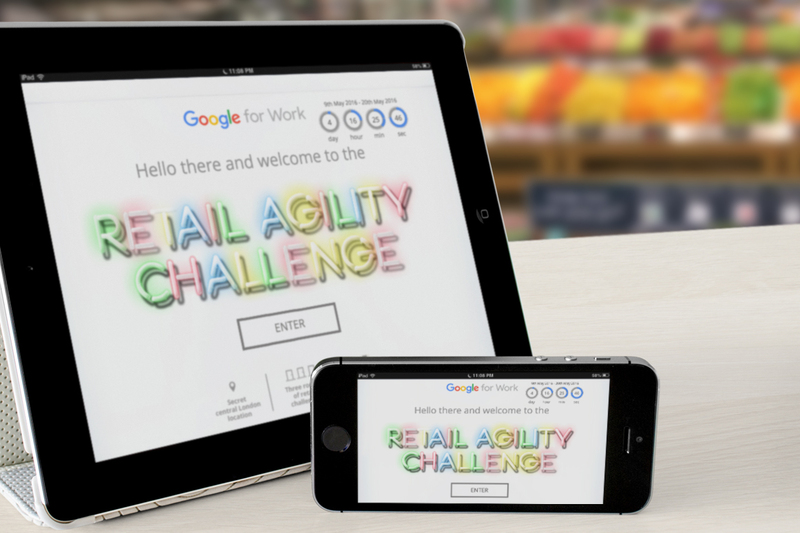 We developed a website to drive business and technology leaders from the UK’s largest retailers to register for ‘The Retail Agility Challenge’ day experience. At the event itself there was an immersive experience, involving a fictional department store that was failing to keep up with the demands of modern retail. During the experience the leaders were challenged to increase the store's performance using Google for Work tools.